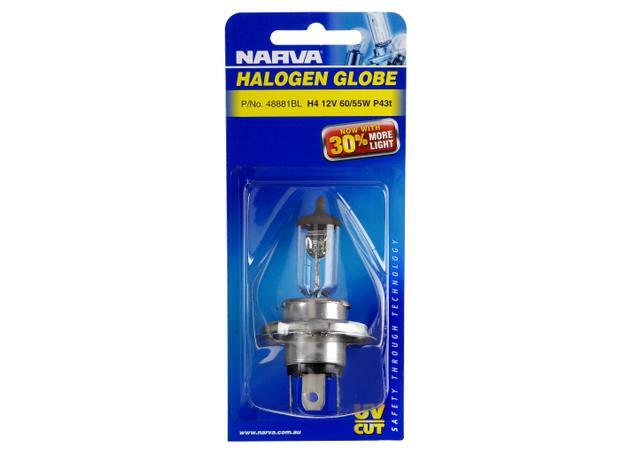 This is a high quality NARVA light globe, perfect for use on a wide range of vehicles to provide brilliant, reliable lighting in all conditions that lasts longer. 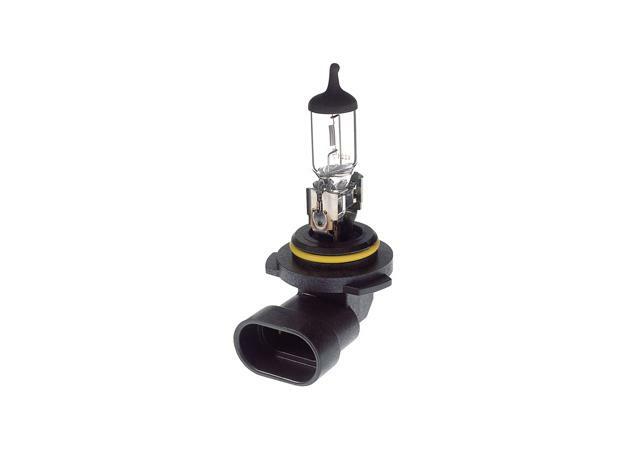 With the largest and most extensive range of lighting solutions on the Australian market today, NARVA truly are the number 1 choice when it comes time to replace your headlight, taillight or stop light globes. NARVA’s extensive range of globes are manufactured to the highest European ‘E’ standards. Using advanced technologies with reinforced filaments and optimised filler gas, NARVA globes offer up to twice the light coverage and service life of standard globes.